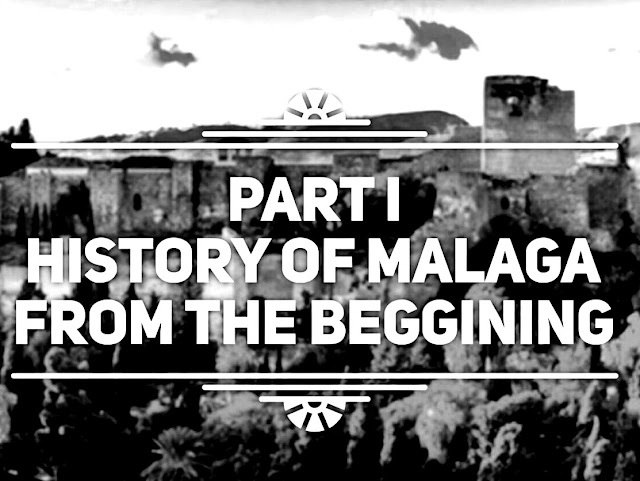 Would you like to know a little about the history of Malaga from the beginning? 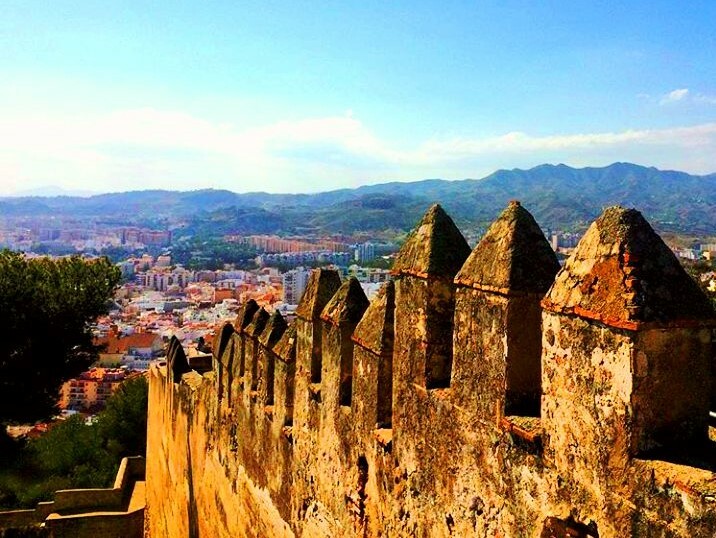 Málaga is one of the oldest cities in the world with 2.800 years of history. With a lovely heritage of cultural infrastructure and artistic in city centre, you will enjoy the visit around this wonderful city. 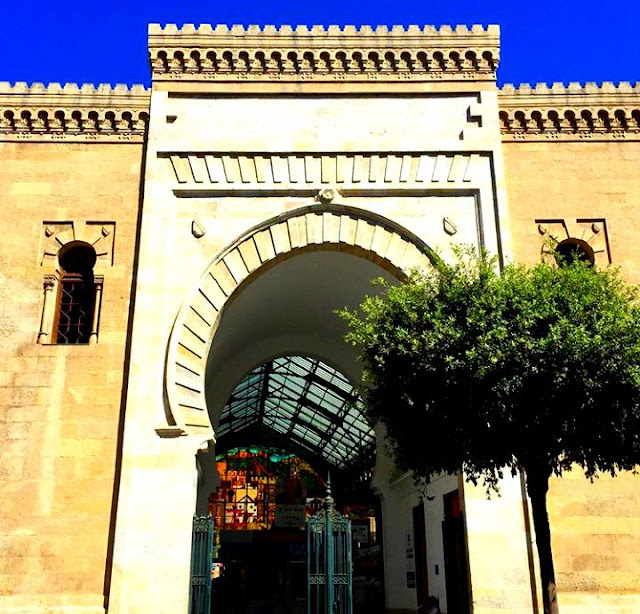 It is one of the oldest cities in Europe, since it was founded as Malaka by the Phoenician colony in the 7th century B.C. (althought there are paintings in the caves of settlements by Paleolithic tribes). In 700 B. 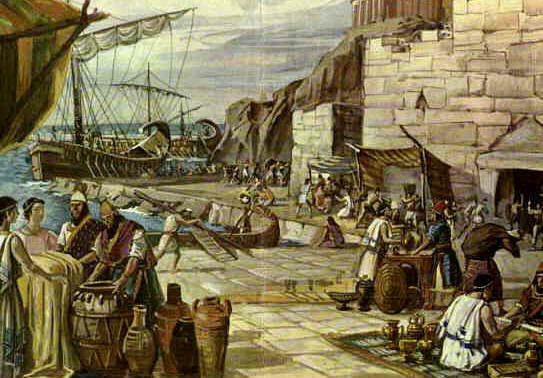 C, Greek colonies arrived in Málaga under the Kingdom of Tatars, who named the city Mainake, and after this Málaga was under the control of the Carthaginians, who destroyed everything they could. It was in the year 206 B.C, when the Romans arrived, that sparked a period of great splendor. People had to speak Latin and change their habits. During the year 81 A.C, Rome granted Malaka its own legal system as a Roman City (Lex Flavia). At this time the port acquired great importance and today you can find remains, discovered recently in 1951, currently in the Alcazabilla Street where you can see the Roman Theatre, or under the glass prism of the Pileras Garum. The Roman Empire was weakened in 402 A.C and Málaga was sacked by barbarians (savage vandals) who were expelled to North Africa by lesser vandals, the Visigoths,who invaded the Iberian Peninsula, causing the fall of the Empire Roman in 476 and sparking the beginning of a period of decline (although they did not destroy the whole legacy of the Romans). Thus, the period of Byzantium can be seen as an influence in Málaga from the IV century until the VII century . 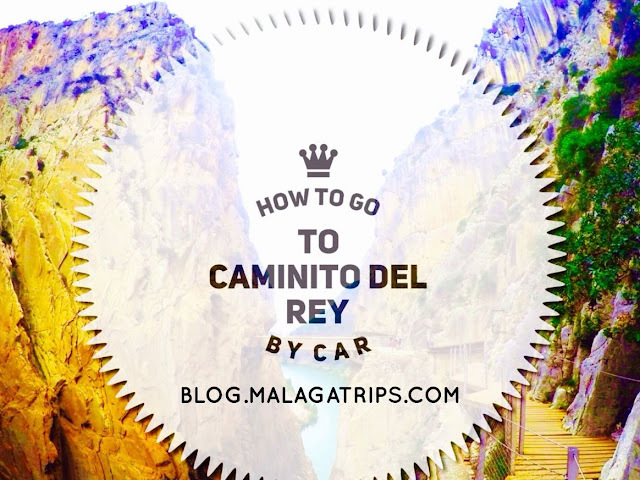 This period of history is considered "Ancient Málaga". The Muslim Period (7th-13th centuries) began in the year 711, when the Muslim Tarik entered the Straits of Gibraltar with his army of 10.000 men and Muslims occupied most of the Iberian Peninsula. 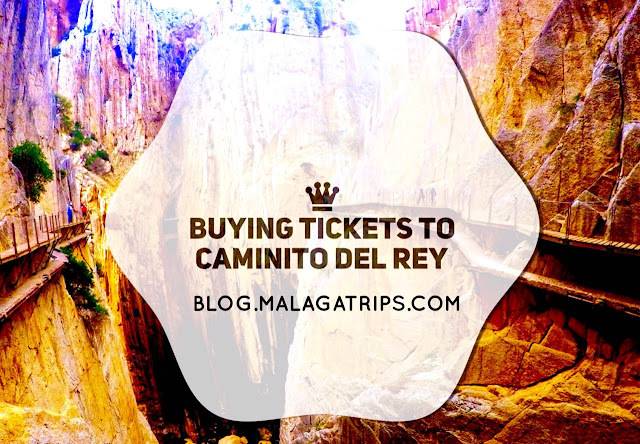 The existing indigenous population hid in the natural park of the mountains of Málaga, and this period lasted until the 8th century. 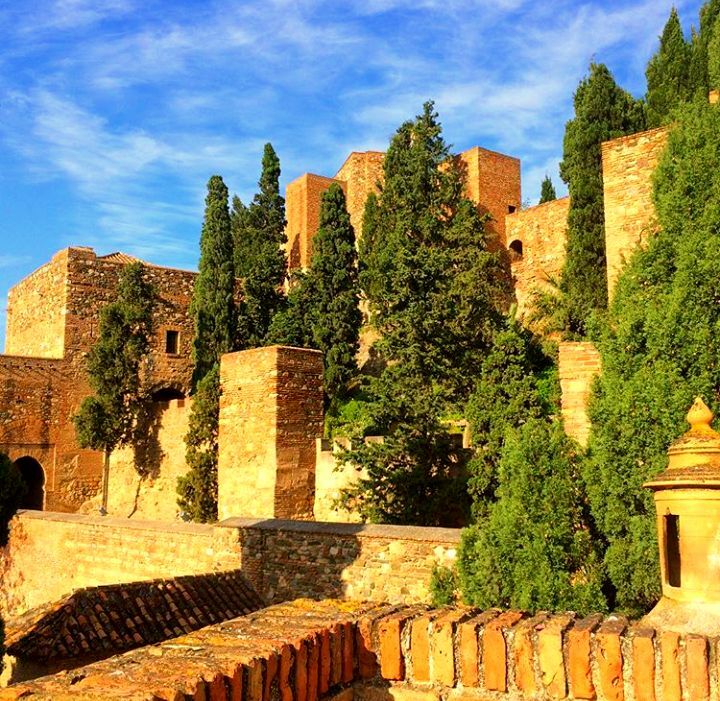 During this time, Muslims built The Alcazaba and Gibralfaro Castle, and the city grew from the castle to the sea. Trade became important and is reflected in the great market of Atarazanas. People say that many Genovese colonies used to live in Málaga at this time together with Muslims, and they also built a castle, called The Castle of the Genoveses (there are remains of its walls in the Plaza de la Marina). In the 14th century, the first attempts of conquest by Christian troops began, what they call La Reconquista, as they took the city in 1487 and opened the path to enter Granada, ordered by the Catholic Monarchs. They only allowed 25 families to remain in Malaga, known as the mudejares, on the grounds of the Moors. The Catholic Kingdom decided to maintain the old Moorish pier, careful of the waters around the area in order to avoid new attacks by Muslims. You can watch a very interesting description about this era of Málaga in the video link below. 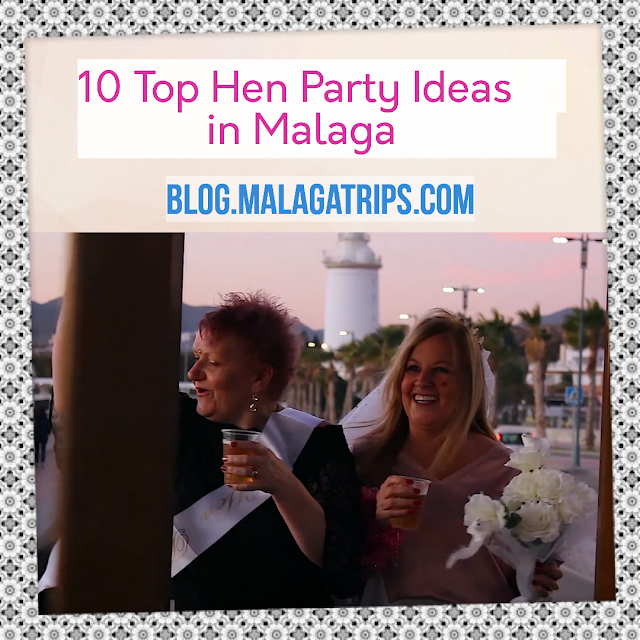 On the next post, Part II Histoy of Malaga you will learn more about the history of Malaga from the 16th century to present! And remember that we are looking forward to hear from you! If you would like to know more about the history of this great city we recommend you to book one of the best guided tour of Málaga!